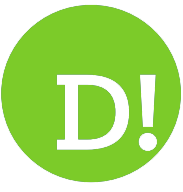 By Chris Russon on 2018-05-16 - The driving force behind Eurekar. Chris heads up a team of motoring correspondents under the Driving Force banner. Prior to Driving Force becoming independent in 2010 he was Chief Motoring Editor for Trinity Mirror Regional newspapers. Chris has been writing about cars for almost 40 years. 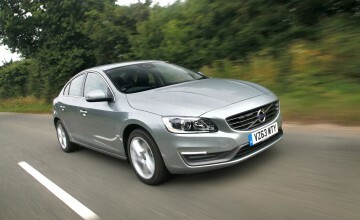 DIESEL engines have been dropped by Volvo and all of the company's new cars will be hybrid petrol or purely electric. 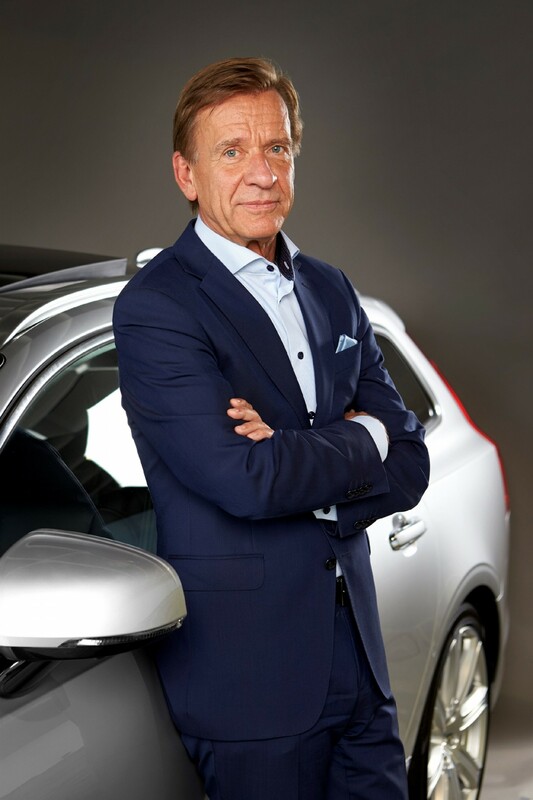 The move starts with the new S60 saloon - to be launched in a few months' time - and is part of the Swedish car maker's commitment to a future beyond the traditional combustion engine. The new S60 will initially be available with a range of four-cylinder Drive-E petrol engines as well as with two petrol plug-in hybrid versions. 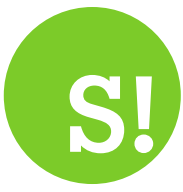 Mild-hybrid versions will follow next year. 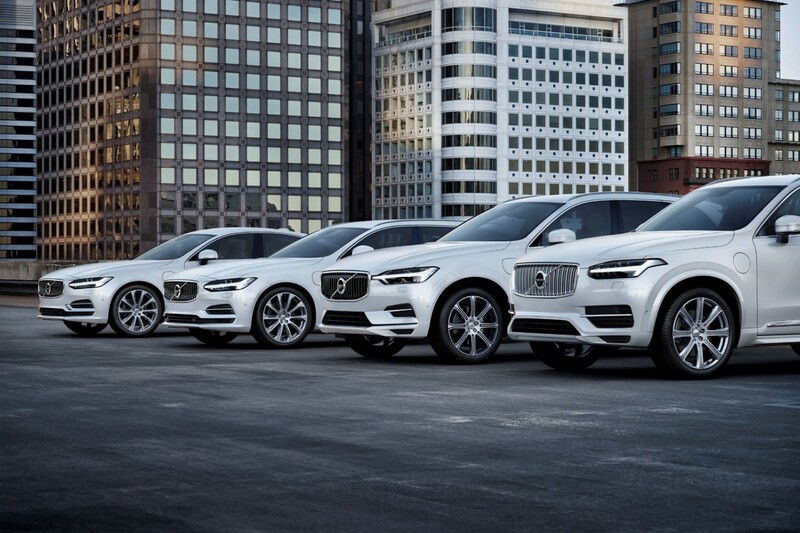 "Our future is electric and we will no longer develop a new generation of diesel engines," said Hakan Samuelsson, president and chief executive of Volvo Cars. 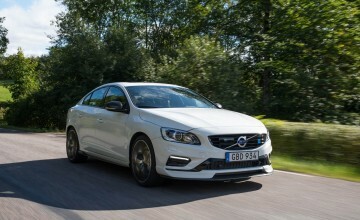 The new S60, a premium mid-size sports saloon, is based on Volvo's in-house-developed Scalable Product Architecture (SPA) platform, which also underpins the company's award-winning new 90 series and 60 series cars. 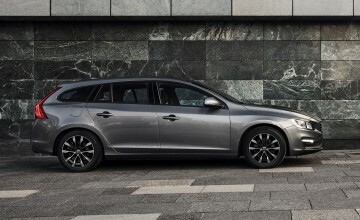 The S60's estate sibling, the V60, was launched earlier this year in Stockholm and is due for release in the UK in the summer. Production of the new S60 will start thisautumn at Volvo Cars' new US manufacturing facility outside Charleston, South Carolina. 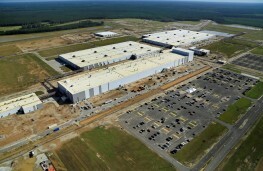 The Charleston plant will be the only manufacturing location for the new S60, meaning American-built S60s will be sold in the US market as well as overseas. 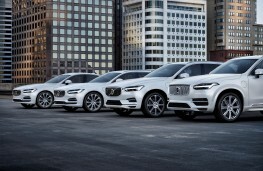 Last month, Volvo Cars reinforced its electrification strategy by stating that it aims for fully electric cars to make up 50 per cent of its global sales by 2025. The announcement was made at the 2018 Beijing Auto Show, positioning it as a powerful player in China, the world's leading market for electrified cars.